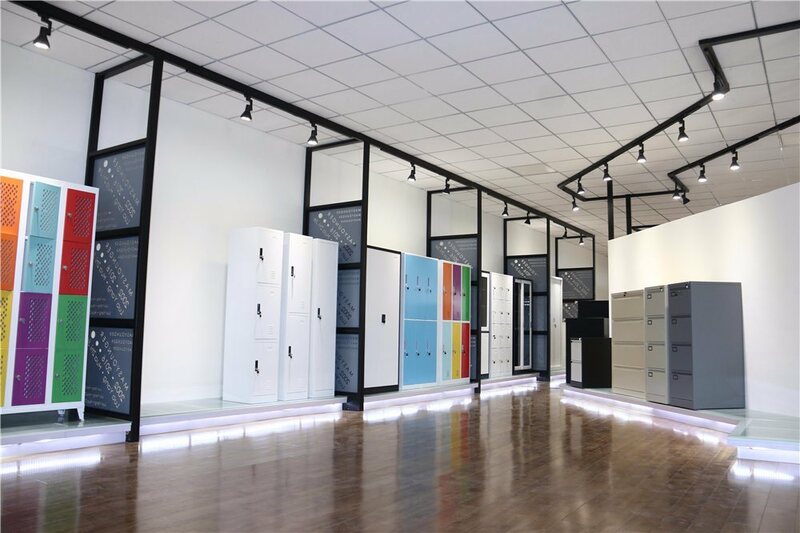 Masyounger different color door Metal Locker are well-known Office Furniture in the market. Also, during exhibition, our steel locker is the main product showing to international buyers. This Storage Locker made of high-quality cold-rolled steel, which is more corrosion-resistant and wear-resistant than the traditional wooden closet. 6 door locker greatly reduces the weight of the product and is more convenient for transportation. 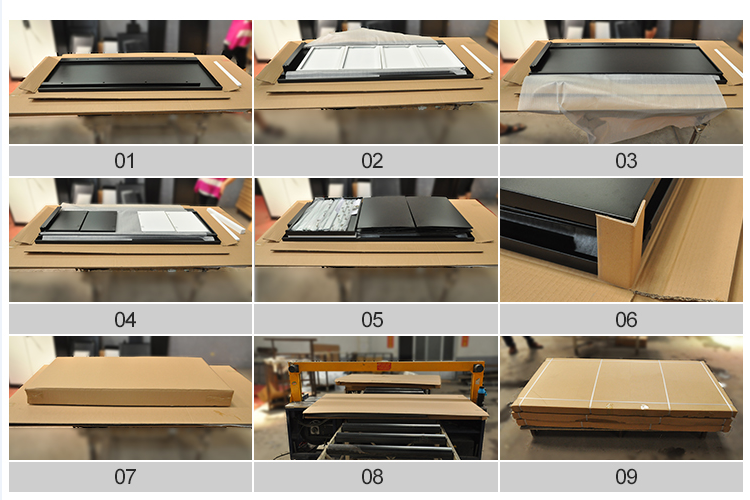 Masyounger office furniture design each door has a venting hole and is well ventilated. Looking for ideal Metal Locker Style Furniture Manufacturer & supplier ? We have a wide selection at great prices to help you get creative. All the 6 Doors Locker are quality guaranteed. 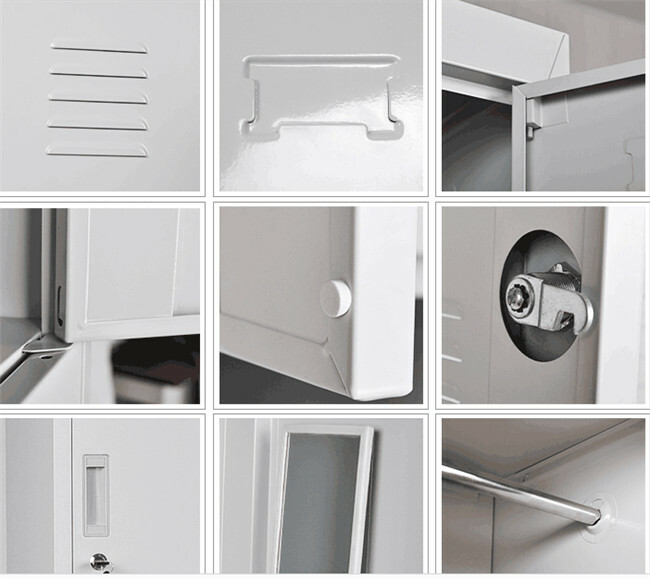 We are China Origin Factory of Metal Locker Cabinet. If you have any question, please feel free to contact us.